Fire King Golden Shell Creamer. Creamer is 3 1/2" high. Gold trim at edge. Very good condition, no chips or cracks. 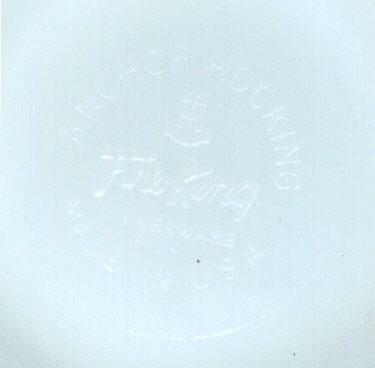 Marked Anchor Hocking Fire King on bottom. 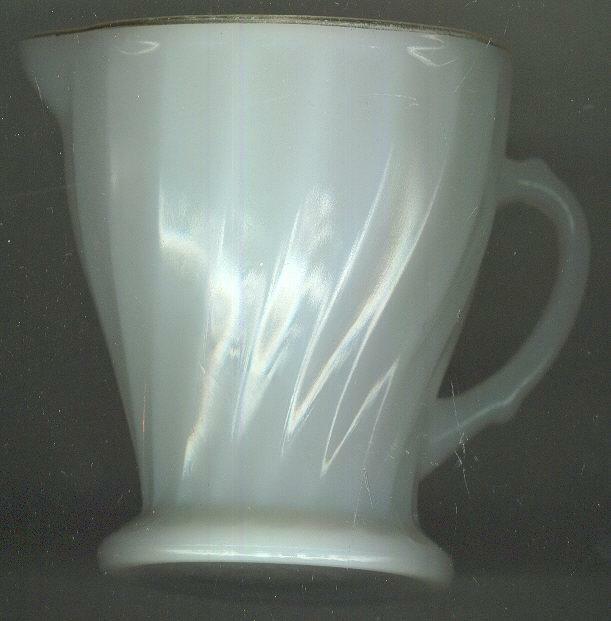 Items Similar To "Fire King Golden Shell Creamer"